Advancing Education was the topic of the ninth Professional Beauty Industry Roundtable, where suppliers and salon professionals joined forces to talk about upskilling staff, graduate placements, ongoing industry education, social media and consumer trends, traditional training vs new methods, regulations, and many other things affecting the industry. 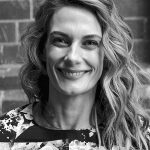 A group of leading experts, including Bianca Polinelli from Just Lashes, Otto Mitter from Ex-Import Niche Products, Emma Hobson from Dermalogica, Pene Timberlake from Syneron Candela, Karla McDiarmid from Macquarie Medi Spa, Anh Hoang from Le Beauty, Jess Goldenberg from The Therapist Co and Kylie Scarf from Vamp Cosmetic Clinic, shared their industry knowledge gained from years of experience in the professional beauty workspace. 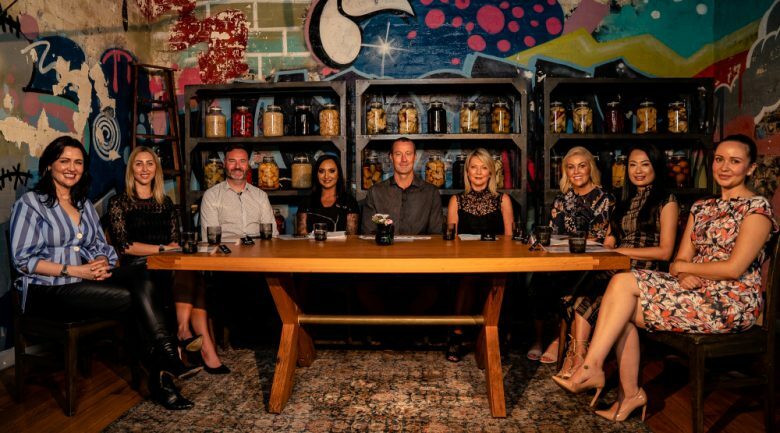 The Professional Beauty team hosted the thought leaders at The Pickle Room in Butcher & The Farmer, housed in Glebe’s Tramsheds. Thought-provoking ideas and stories were shared from everybody throughout the lengthy discussion, which will soon be able to be viewed online in a series of captivating videos at our Industry Roundtable Hub. 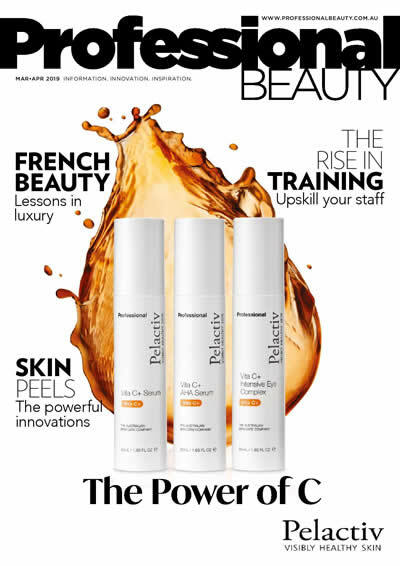 There is also a written wrap of the event showcasing some of the best quotes and discussion points in the Mar/Apr issue of Professional Beauty.